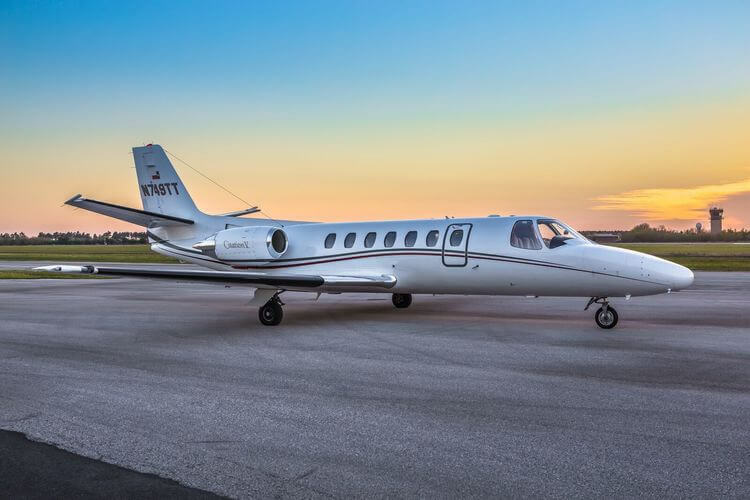 The Citation V is one of the more popular light jets of all time due to its elevated luxury and more than 2,250 miles of range at an affordable price point. 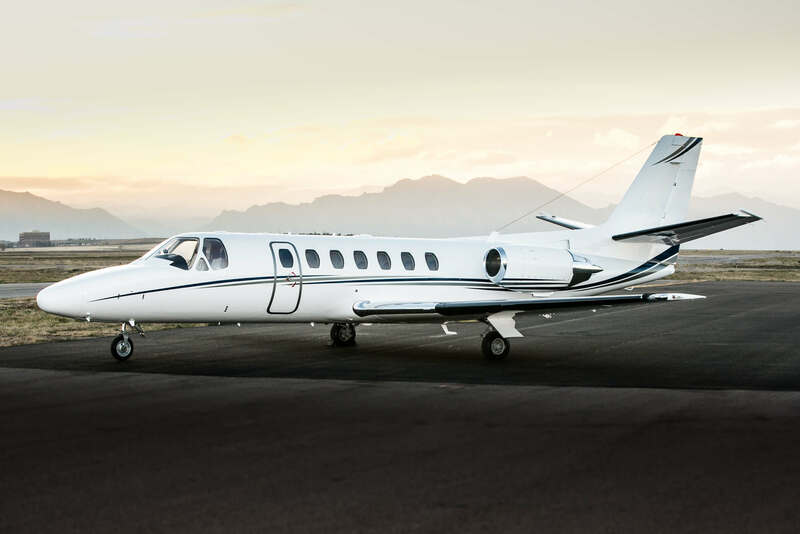 One of the largest straight wing members of Cessna’s highly successful Citation family, the V is powered by a robust Pratt & Whitney Canada JT15D5A turbofan engine. The stretched fuselage gives this aircraft plenty of baggage and passenger room for its class, allowing eight people to lounge in comfort. TC Air Charter does not own or operate any aircraft. TC Air Charter acts as a middleman between charter customers and operators. 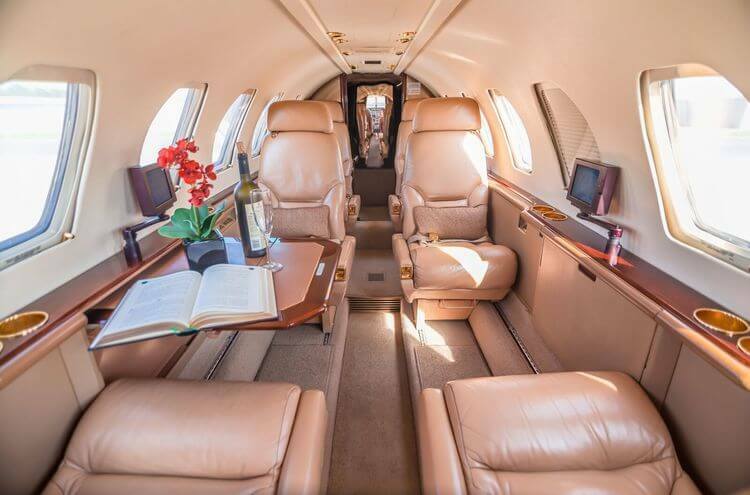 TC Air Charter is a lead generation service that connects charter customers with charter operators. All aircraft utilized by TC Air Charter operators are FAA certified under FAR Part 135 Regulations. Aircraft listed on this site are used as examples and do not belong to TC Air Charter and may not be actual Part 135 aircraft.